That would have been the headline if all weather conditions where right and Wiggins ignored his fans and went to higher altitudes for his attempt. Now, the internet is buzzing with the story about how he would have reached 55 km during his one hour on the cycling track if the atmospheric pressure wasn’t that high in London. So what’s all this fuzz about? And where does the numbers come from? 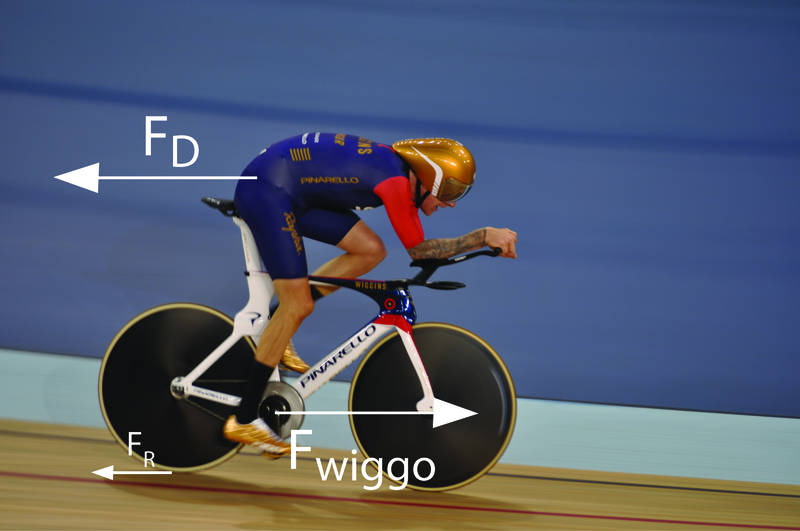 So if things were as optimal as possible, what would be the new UCI hour record? Exactly one year ago I presented my full scale experimental campaign on the Nordic Symposium on Building Physics. Since then I’ve been analysis the results further and in a couple of weeks the final paper should be finished. Below a short summary of the preliminary results of the campaign. Hoeveel seconden zitten er tussen het begin van het experiment en het einde? Een eenvoudige vraag om mee te starten. En dan moet je data van verschillende loggers synchroniseren. 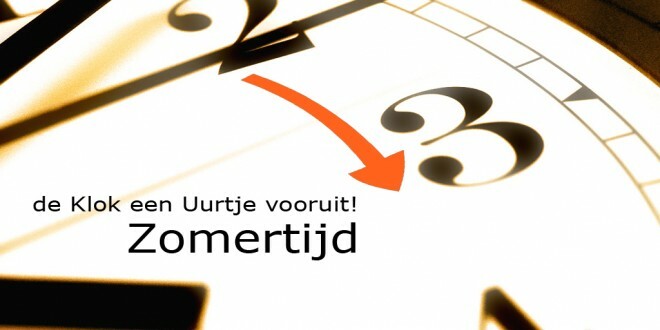 De ene meet continu in wintertijd, de andere synchroniseert steeds met de computertijd… Dit weekend is het weer zover. Opnieuw nadenken over het synchroniseren en zien dat ik de juiste shift implementeer. 2013 was het jaar van de minieme verschillen in de ploegentijdrit. In de Tour de France snoepte Orica-Green Edge de overwinning af van Omega-Pharma Quick-Step met een voorsprong van 0.75 s over een afstand van 25km. OPQS nam revanche op het wereldkampioenschap door 0.88 s sneller aan de aankomst te zijn dan Orica en zo de wereldtitel te pakken. Elke kleine verbetering betekent het verschil tussen winnen en verliezen. Dit resulteert in kansen voor ingenieurs om ook uit te blinken in topsport. Today I gave a seminar at our research group reporting the progress in my phd on runoff of wind-driven rain on porous building materials. The main focus of the presentation was on the experimental work I conducted in 2013 with a little wink to the simulation work I’m doing now with OpenFOAM. The latter however is still a marvellous discovery of the power of OpenFOAM at the moment, but results are expected soon. Below you can find the abstract and presentation of the seminar. Are you missing the track changes function in LaTeX? Only to point out the changes you made for the reviewers to note them, but is the functionality of the full track changes package to large? . This little snippet of code will help to do that. It is developed for the Elsevier template files and can be easily included by adding a .sty file in your folder. The only downside, when submitting your .tex files to elsevier, you have to remove the \added, \removed and \changed tags in order for the compiler to understand your code. 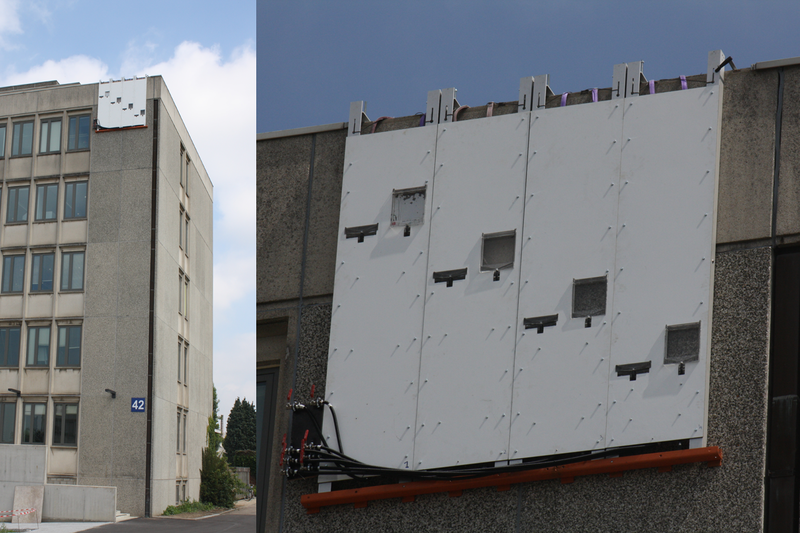 As wind-driven rain is one of the most important moisture sources for a building envelope, a reliable prediction of the wind-driven rain load is a prerequisite to assess the durability of a building facade. To incorporate wind-driven rain in HAM models (heat, air and moisture), many factors should be taken into account. Not only building geometry, wind speed and wind direction, raindrop size distribution, etc. influence the rain load on buildings, but also phenomena such as raindrop impact, absorption, evaporation and runoff should be taken into account. The following is an excerpt from ‘influence of facade materials on runoff due to wind-driven rain’ by T. Van den Brande et al (2012). A full text is available upon request.